This 3 bed, 2 bath home has large backyard (.20 acre) w/new privacy fencing & enclosed gardens w/grape vines & outdoor living. Enjoy wood laminate Wilson Art flooring, wood burning fireplace insert on brick wall, large master w/walk-in closet, ceiling fans & 8 x 14 Tuff Shed. Updated baths & all kitchen appliances included! Two window A/C units & radon mitigation system. NO HOA! 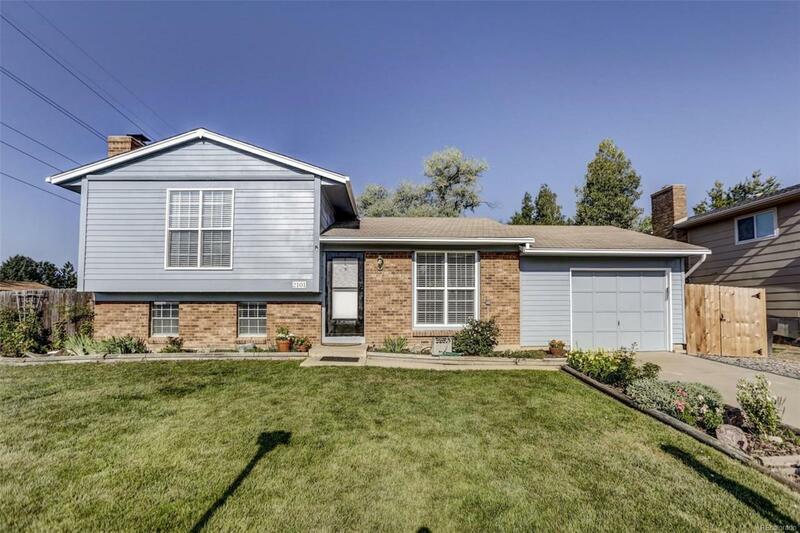 Open floor plan w/updated paint, blinds & NextLight! Close to schools playground basketball/tennis courts & dog park!